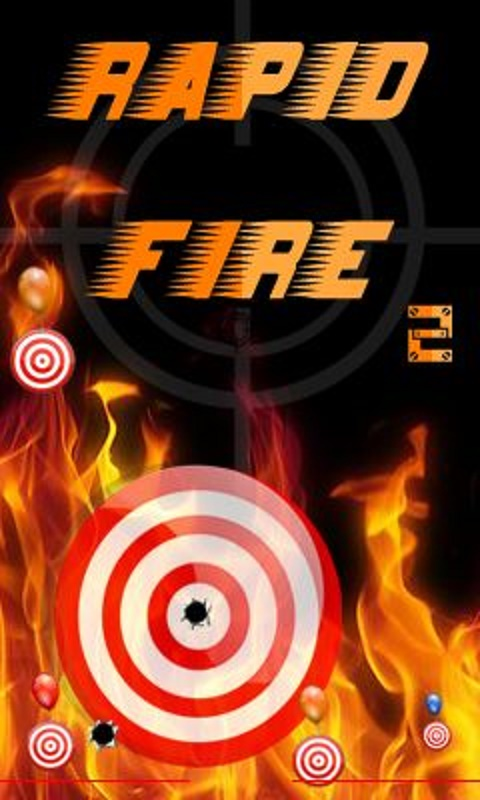 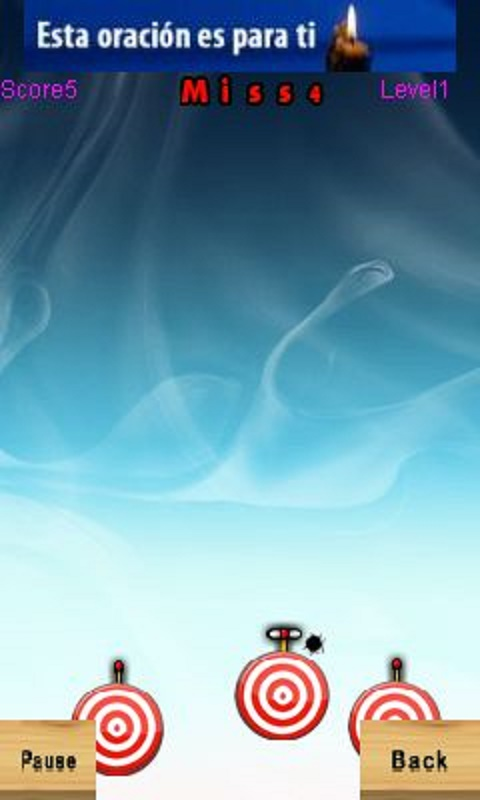 Rapid fire 2 will test your adroitness and how fast your reaction is. 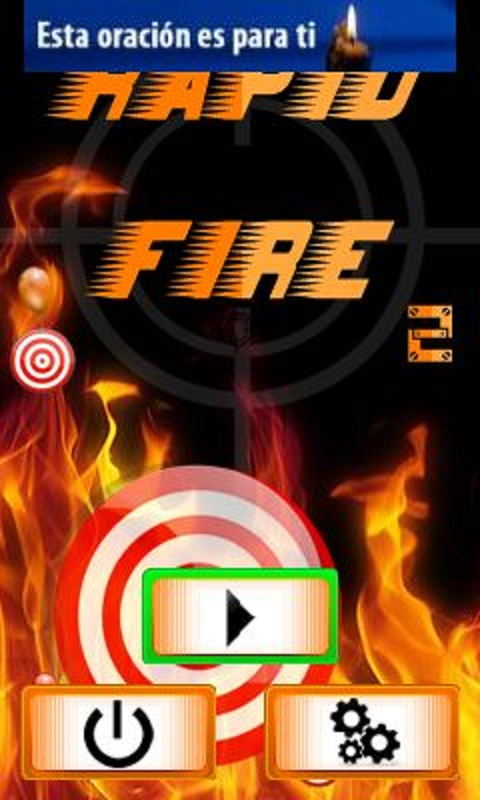 Shoot at aims which move in different directions with different speed. 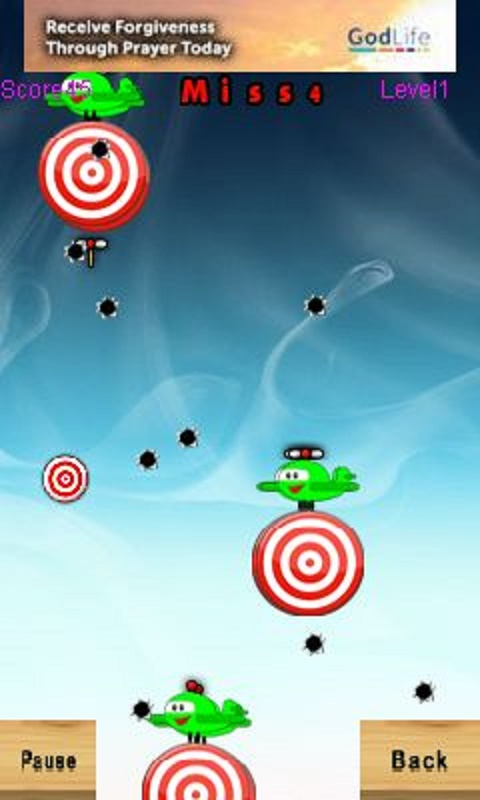 The game will be over if you shoot a bird.